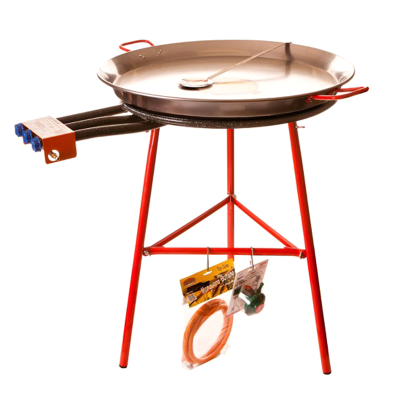 Click the link to download operating instructions: Paella Operating Instructions. Please ensure you read before using. SafeHire was developed and written with the assistance of BSi - The British Standards Institution; HSE - Health and Safety Executive and CHAS - Contractors Health and Safety Assessment Scheme. Health and Safety up to date - we assess, check and PAT test every piece of equipment before it leaves our warehouse. We'll give you Health & Safety instructions with every piece of equipment explaining how to use and how to prevent accidents and things going wrong.